The loss of a child is unimaginably heartbreaking for parents. If your baby was stillborn, you have the right to know whether medical malpractice contributed to your loss. Although a lawsuit can never truly compensate you for losing your child, it may help you to find some measure of closure. A stillbirth is considered to be the loss of a baby when the expectant mother was past the 20 th week of gestation . Pregnancy loss before that time is considered a miscarriage. Stillbirth can occur without warning. However, when symptoms do arise, the expectant mother may experience back or abdominal pain, vaginal bleeding, or an abrupt decline in fetal movement. Obstetricians should instruct women past the 28 th week of gestation to track fetal movements daily. Earlier tracking is recommended for women with a high-risk pregnancy. To track the baby’s kicks and other movements, women should choose a time of day at which her baby is typically the most active. They can then recline and track the length of time it takes to feel 10 kicks. An abrupt increase or decrease in kicks, or a lack of kicking for two hours indicates a potential emergency. Parents of a stillborn child face many difficult decisions, including whether to induce labor. When a child dies before labor, it is medically safe to carry the child. Labor will naturally begin in about two weeks. If parents choose to wait for natural labor to begin, they must be prepared to handle the physical changes to the child’s appearance. Many women find it emotionally traumatizing to carry a dead child and so they may elect to induce labor. 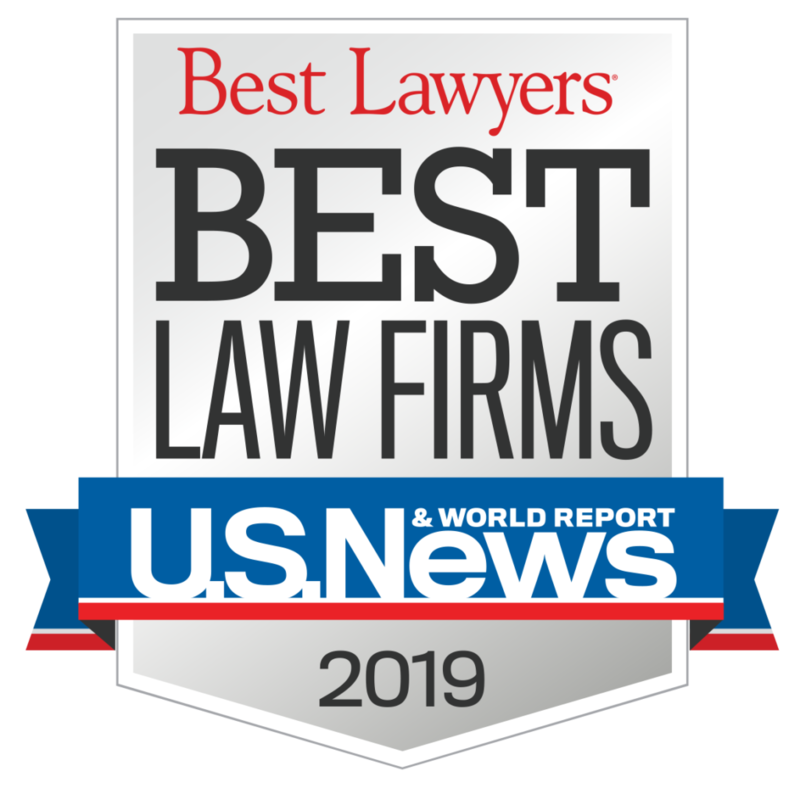 If the stillbirth is the result of medical negligence, a lawsuit may seek compensation for emotional distress suffered by the mother. The loss of a child is an unspeakable tragedy, particularly when stillbirth could have been prevented. 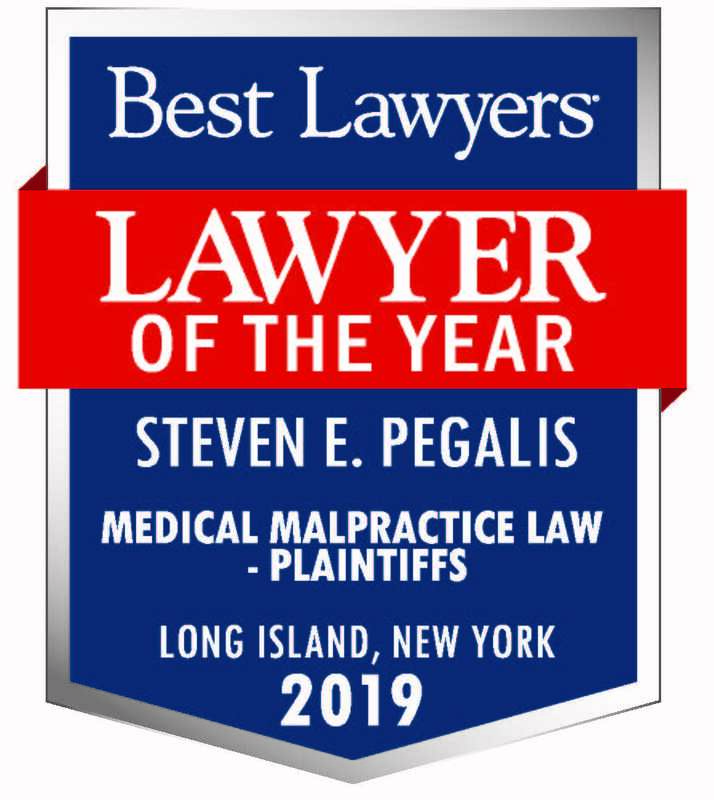 If you decide to pursue a lawsuit near Long Island, New York on behalf of your baby, the medical malpractice team at Pegalis & Erickson will be by your side every step of the way. For a confidential consultation about stillbirth cases, call (516) 684-2900.